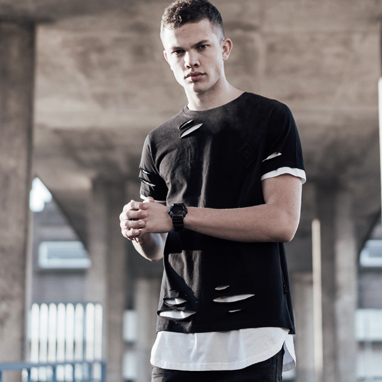 Saint & Sinner | SRG Apparel Plc. Bringing a fresh approach to street wear, inspired by global cultures whilst staying true to its roots. 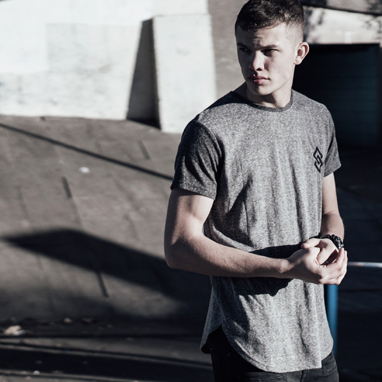 The Saint & Sinner collection focuses on layering, bold impactful graphics & strong contrasts.